The Equal Employment Opportunity Commission (EEOC) filed a federal lawsuit last Wednesday against a Grand Prairie, Texas Burger King franchise for allegedly firing a Christian teenager who showed up for work in a skirt. Seventeen-year-old Ashanti McShan says that she had been looking for summer employment, and applied to work at Burger King as a cashier. During her interview, she explained to the manager that she would like to wear a black skirt instead of the required black pants because of her Biblical beliefs, and asked if she would be permitted to do so. McShan said that she received approval and was hired for the job. However, when she arrived at orientation wearing a skirt, McShan was sent home. She advised the manager that she had the understanding that she was granted the allowance. McShan then contacted the EEOC about the ordeal, who agreed that the franchise’s actions were unlawful. The EEOC filed suit in Dallas federal court against Fries Restaurant Management, citing a violating of Title VII of the Civil Rights Act of 1964. It requests a permanent injunction in the matter, as well as actual and punitive damages. “Management’s failure to comply with federal law deprived this teenage girl of the opportunity to work during her senior year of high school,” EEOC trial attorney Meaghan Shepard added. “Accommodating Ms. McShan’s religious beliefs would have been simple and cost the company nothing,” Shepard stated. 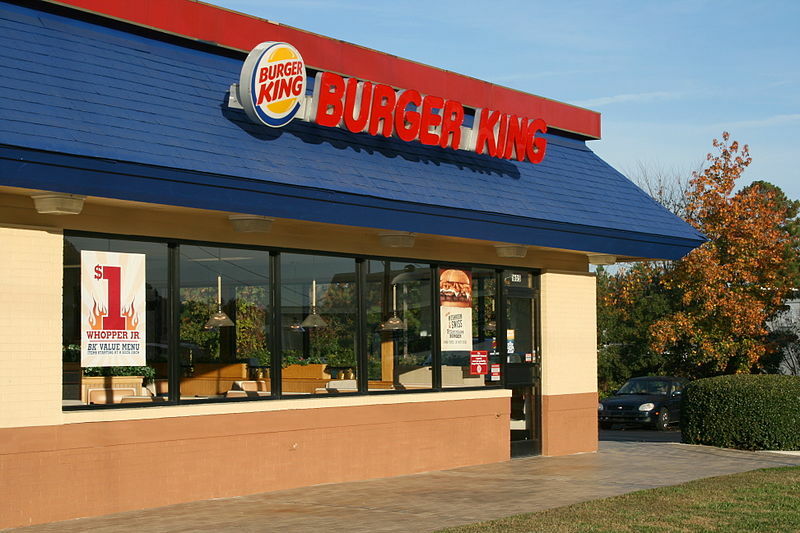 “[Burger King] does not comment on personnel or legal matters,” the popular restaurant chain wrote to the media, declining to explain its side of the matter. The EEOC states that over 4,000 claims of religious discrimination were filed with the organization in 2011. These figures likely encompass all religions and are not specific to Christianity. Shepard is of the Pentecostal denomination, and believes that according to God’s law, women are to wear clothing that is distinctive from’s men apparel.